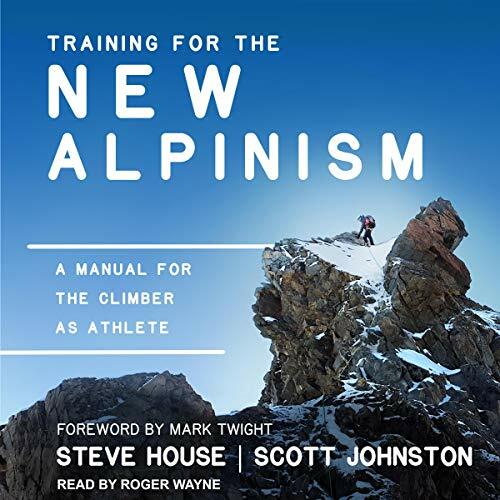 Showing results by author "Steve House"
What does it take to be one of the world's best high-altitude mountain climbers? A lot of fundraising; traveling in some of the world's most dangerous countries; enduring cold bivouacs, searing lungs, and a cloudy mind when you can least afford one. It means learning the hard lessons the mountains teach. 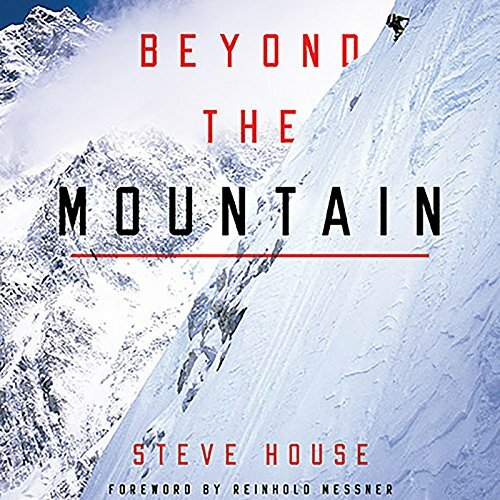 Steve House built his reputation on ascents throughout the Alps, Canada, Alaska, the Karakoram, and the Himalaya that have expanded possibilities of style, speed, and difficulty.